You are probably living under a rock if you haven’t heard of the KiKi challenge that has spread like wildfire on social media. You are probably living under a rock if you haven’t heard of the KiKi challenge that has spread like wildfire on social media. The challenge which is also known as #Shiggychallenge or #InMyFeelingschallenge is all about dancing to the tune of the In my feelings song. This newly released song by singer and rapper Drake has taken over everyone lately. However, in the official video of the track, the singer himself pulls off the ultimate In My Feelings challenge or should we say in my dreams? The song starts with Drake pleading to KiKi played by La La Anthony to get back together. The video directed by Karen Evans is set up in New Orleans and features rapper Yung Miami and actress Phylicia Rashad of The Cosby Show. The rest of the video has people taking up the challenge around the city. The most interesting part comes at the end, where Drake wakes up and realises that the challenge was a dream. He goes on to narrate that he had a ‘crazy dream’ about making a song, which goes viral as a kid from New York ‘who spits when he talks’ initiates it. At that moment, the creator of the challenge and comedian Shiggy appears as a production assistant which leaves Drake baffled. Check out the video here. 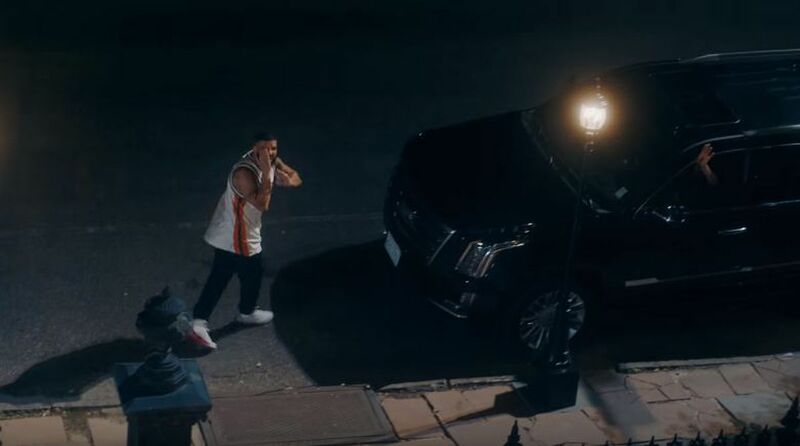 Later, American footballer Odell Beckham Jr shot himself dancing to the song outside his vehicle. It did not take much time for the #KiKi fever to catch up and social media got flooded with all sorts of improvised versions of KiKi challenge.